The rapper (real name: Clifford Harris) was arrested in 2018 after a physical confrontation with a guard manning the entrance to the performer’s gated community in Georgia. Harris was charged with simple assault, disorderly conduct, and public drunkenness. 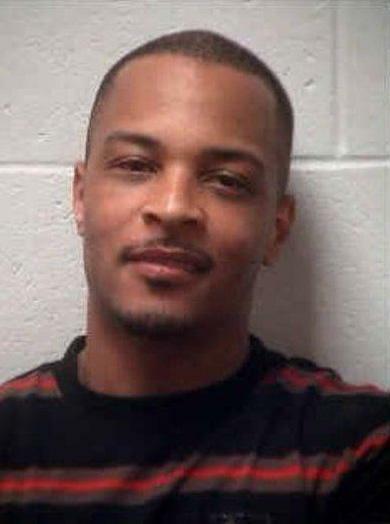 He subsequently pleaded no contest to the disorderly conduct rap and was fined $300.